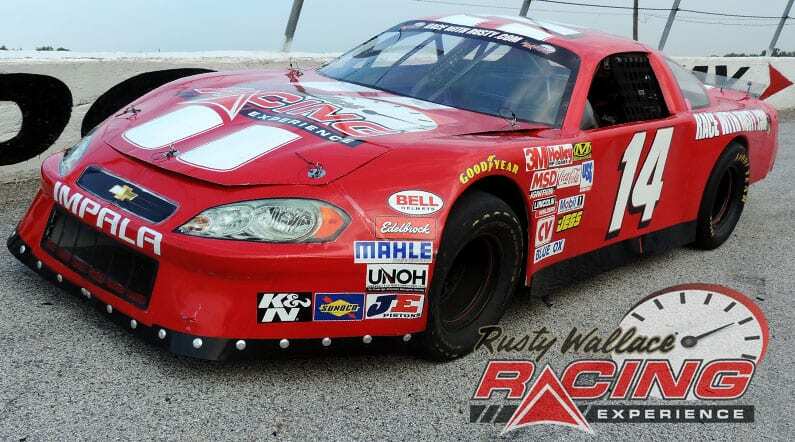 Choose your Toledo Speedway Driving Experience or Ride Along Experience to begin booking. If you’re giving as a gift or are unsure about a date, you can purchase a gift voucher and you or the recipient will have 90 days to return to the website or call 855-227-8789 and book a date. Toledo Speedway features the weekly racing divisions of Sportsman, on the half-mile, and Figure 8, Factory Stock, and four cylinders on a quarter-mile track inside the big track. They also have a series of races with Outlaw Bodied Late Models that includes four 100-lap races and ends with Glass City 200. The track hosts the “Fastest Short track show in the world” which features winged sprints, and winged Super Modifieds on the half mile. Started in 1960, Toledo Speedway was paved in 1964. In 1978 it was sold to Thomas “Sonny” Adams Sr. The speedway was reacquired by ARCA in 1999. 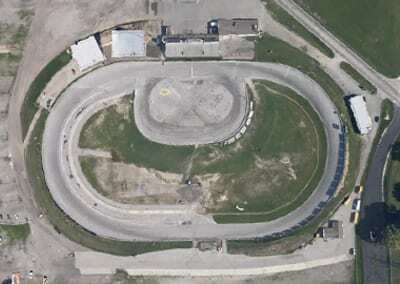 Toledo Speedway also features the weekly racing divisions of Sportsman, on the half-mile, and Figure 8, Factory Stock, and four cylinders on a quarter-mile track inside the big track. They also have a series of races with Outlaw Bodied Late Models that includes four 100-lap races and ends with Glass City 200. The track hosts the “Fastest Short track show in the world” which features winged sprints, and winged Super Modifieds on the half mile. The Biggest race of the year was The Glass City 200 Late Model race from 1968-1977. This race discontinued with the sale mentioned above. It was resumed in 1999. We send out email promotions for individual tracks as well as nationwide. If you would to be included for future promotions, please enter your email below. You will receive any email promotions for Toledo Speedway as well as Nationwide promotions. You can opt out at anytime. If you would like to receive specific promotions for any other track, please visit that track’s page and submit your email for that track.